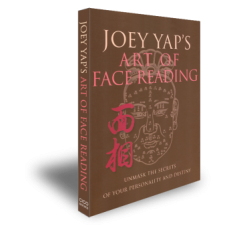 Your face is essentially the map of your luck and destiny, waiting for you to unmask the secrets within. 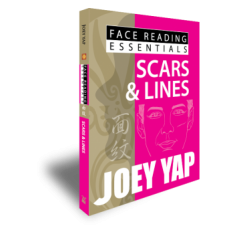 This handy guidebook unlocks the facial features that tell us about a person's character, future challenges, obstacles and talents in life. With detailed illustrations, this book also included a "100-year map" of the face, or the 100 positions that govern a person's fortune and luck from ages 1 to 100. Your journey to Mian Xiang starts here. 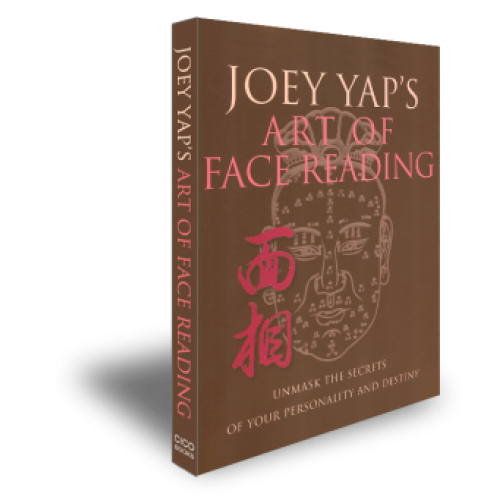 Discover how a person's business capabilities and chances of financial success can be seen through their face. Faces can give subtle hints of impending ill health. 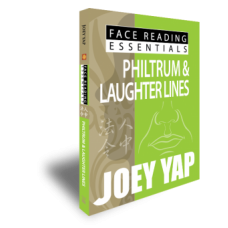 Get a facial check-up in this chapter. Career and success forecasting - through facial recognition.